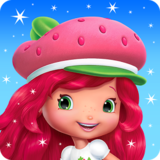 Strawberry Shortcake BerryRush – Games for Android 2018 – Free download. 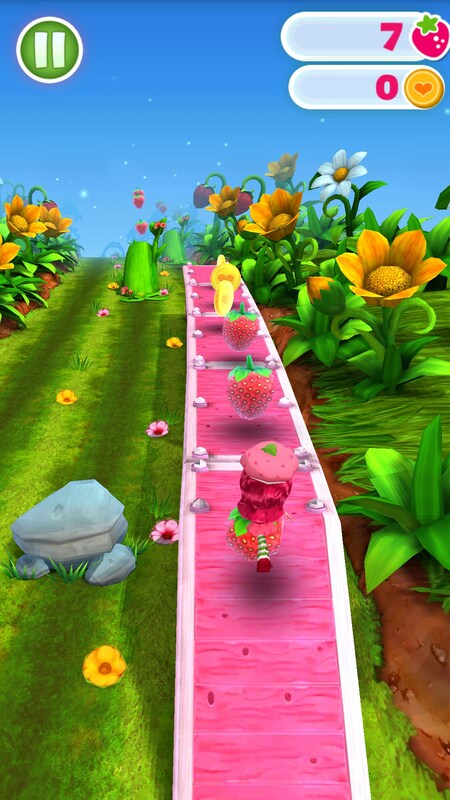 Strawberry Shortcake BerryRush – A surprisingly competent endless runner. 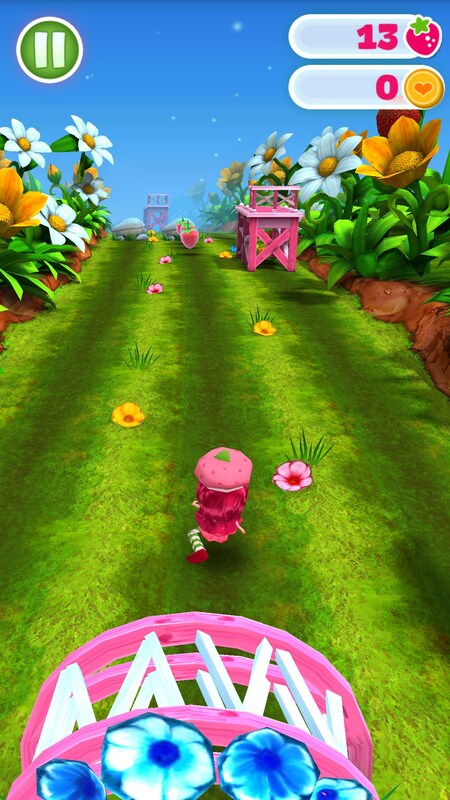 Endless runners have become a timeless classic on mobile platforms. 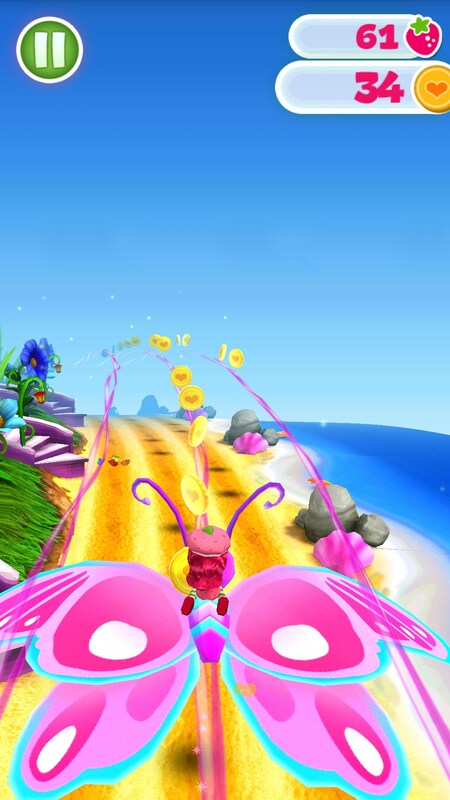 Their simple controls but addictive gameplay mechanics are a perfect mix when you’re on the go. 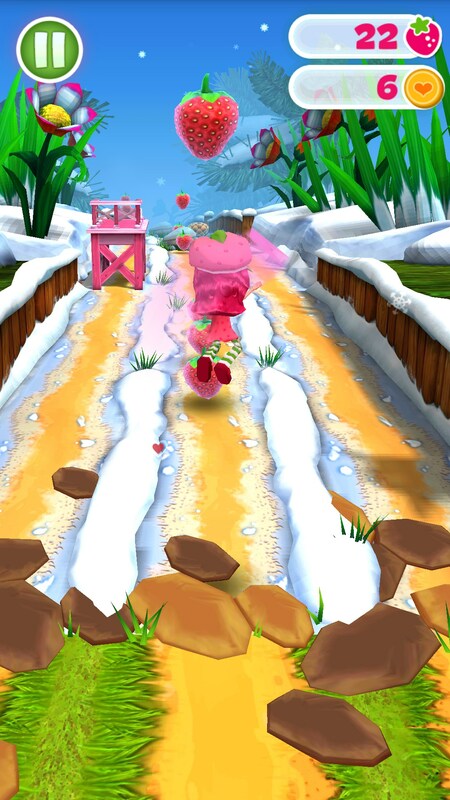 You’re in, you run a few rounds, and out before you know it. No need to get drug into something too time consuming. 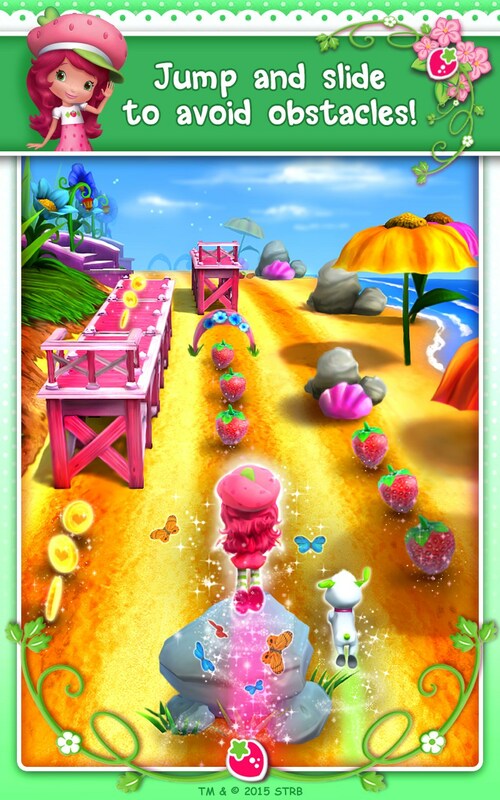 Strawberry Shortcake BerryRush for Android is an endless runner based on the classic Strawberry Shortcake franchise. 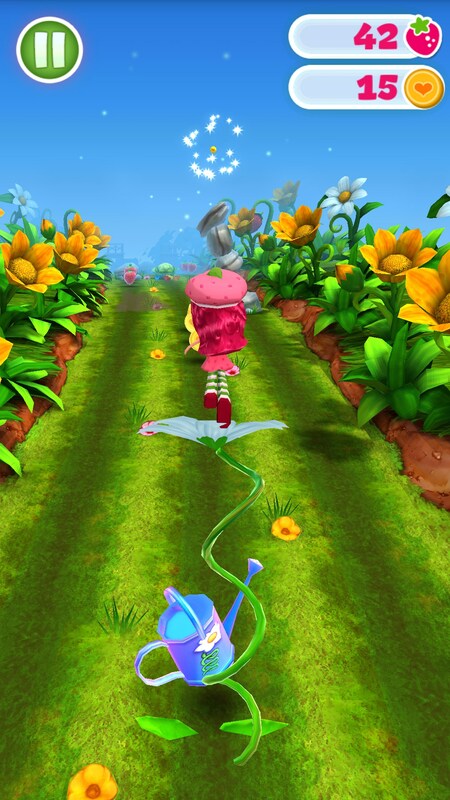 It’s hard to really say this is a game for kids despite its obvious aesthetic and the franchise branding. 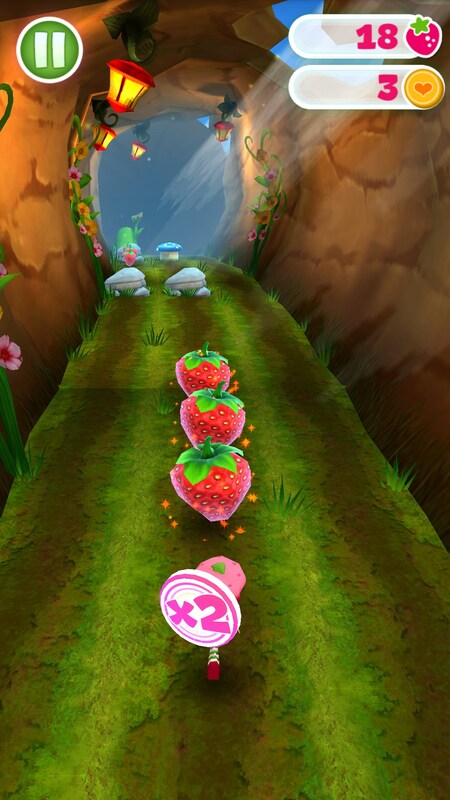 The game is just as difficult as other endless runners I’ve played. 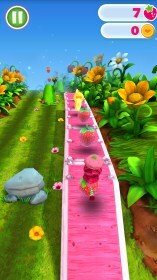 The more kid friendly aspects of the game rear up after you complete a run. 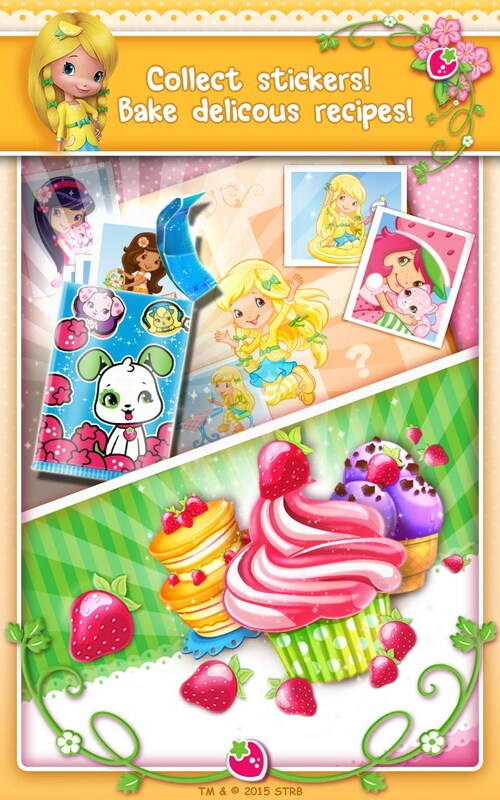 You notice that all you’re really doing is trying to gain ingredients to create cupcakes that you create and design. 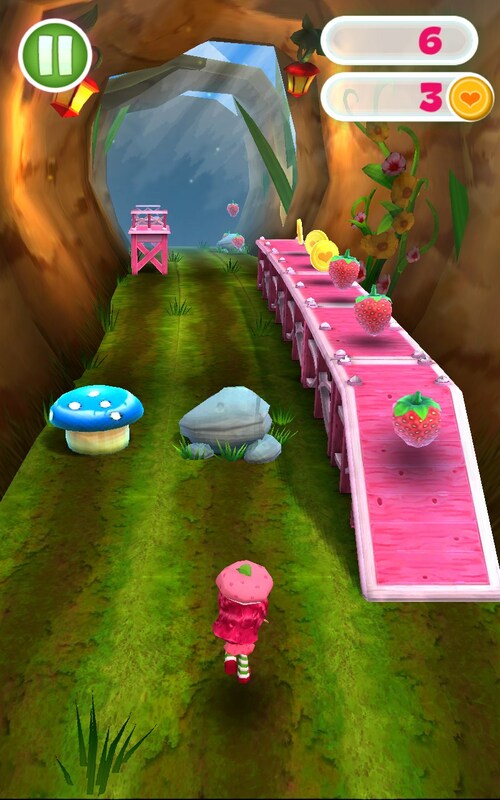 You then turn around and sell these cupcakes for money that can be used to revive you during a run or purchase other characters you can use in your runs. The game controls with a series of swipes, and they’re all the typical gestures you’ve come to realize by now. 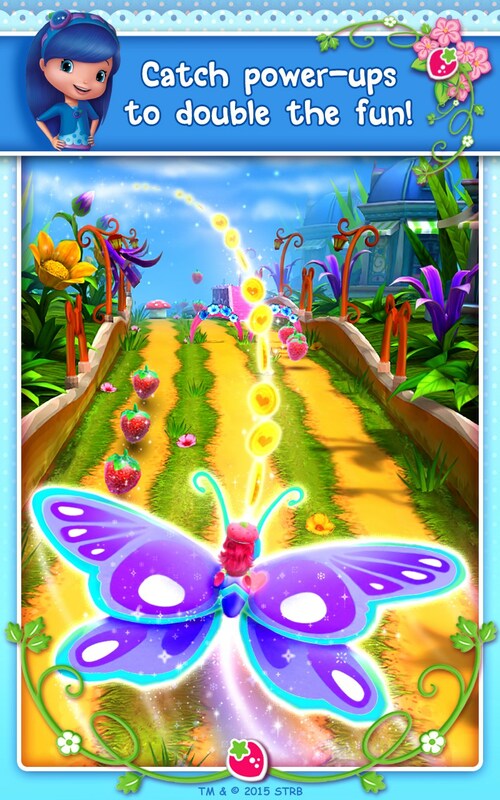 Swipe up to jump, down to slide, etc. 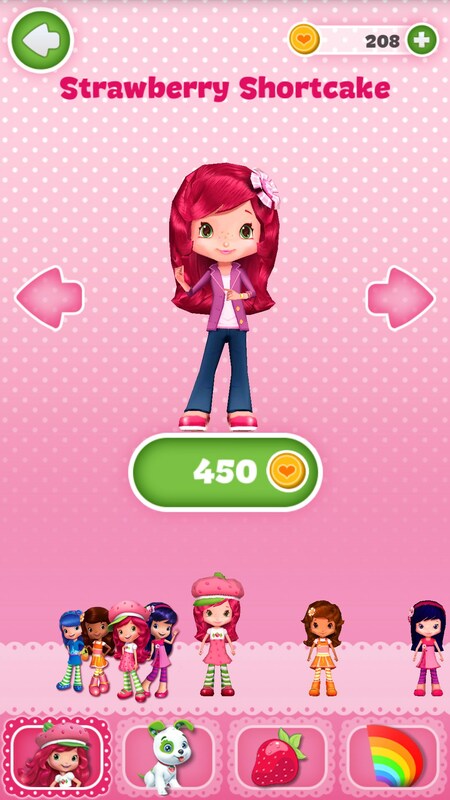 I did find the controls to be a little finicky, though. There were times where I could pull off a series of fast-paced actions, but then I’d swipe left to avoid something simple and it just wouldn’t register. 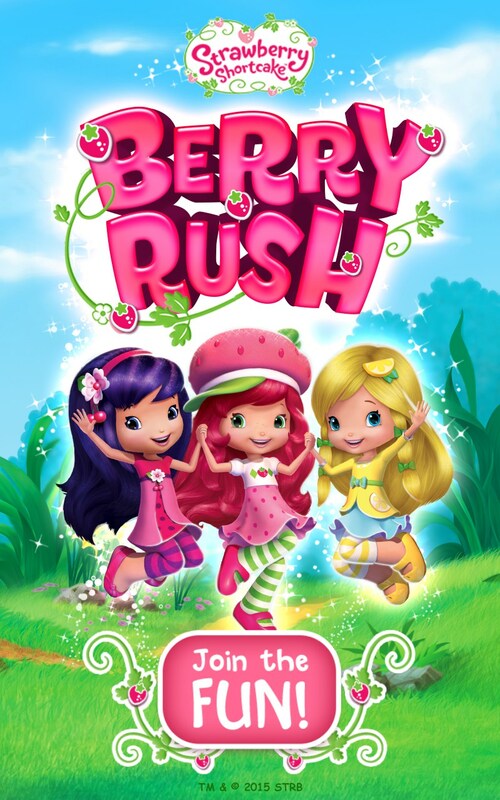 Strawberry Shortcake BerryRush is a very functional and competent endless runner. 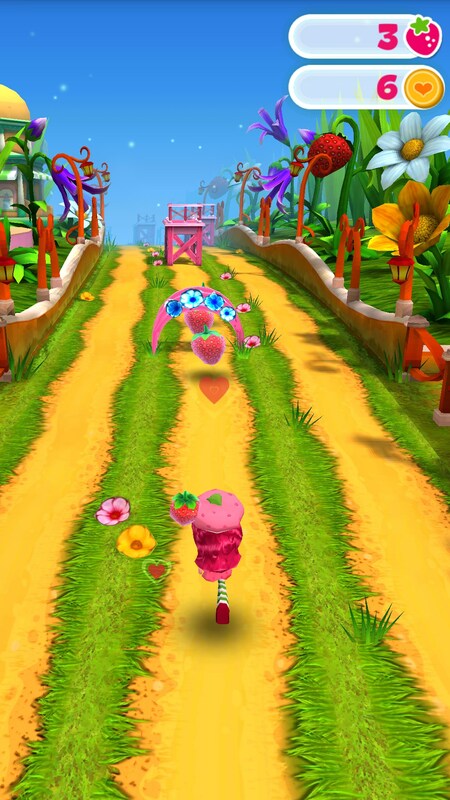 It’s got all of the same features and gameplay mechanics that any of the other endless runners on the market. 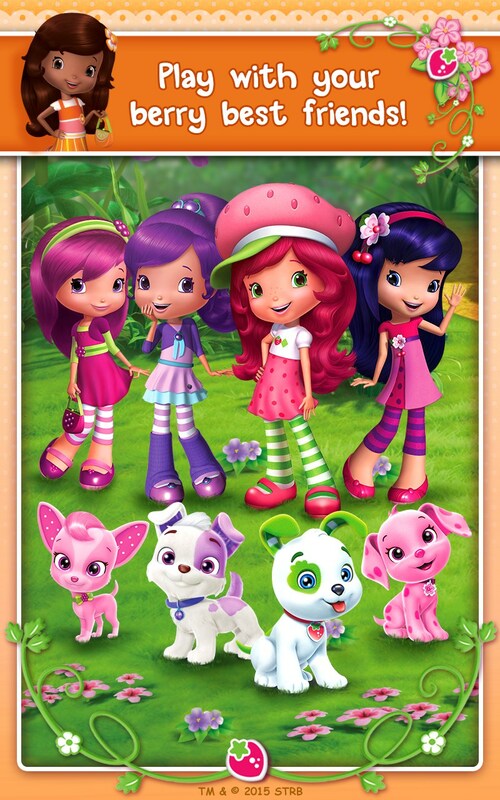 Yo Monsters FREE PUZZLE GAME!